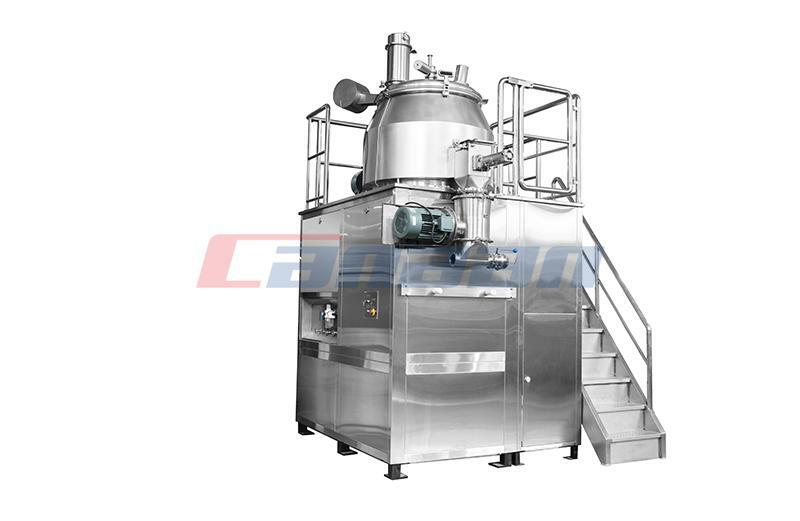 Pharmaceutical Equipment has strict requirements for Pharmaceutical Water System. 1. 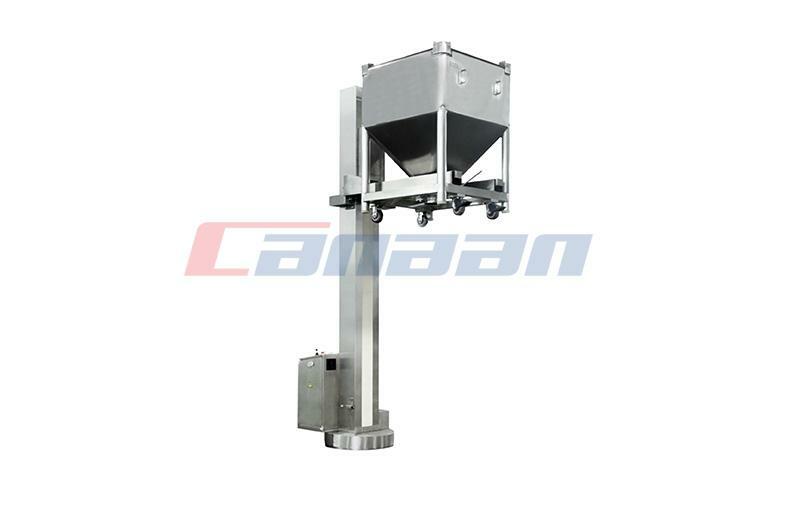 Its structure design is simple, reliable and easy to assemble and disassemble. 2. 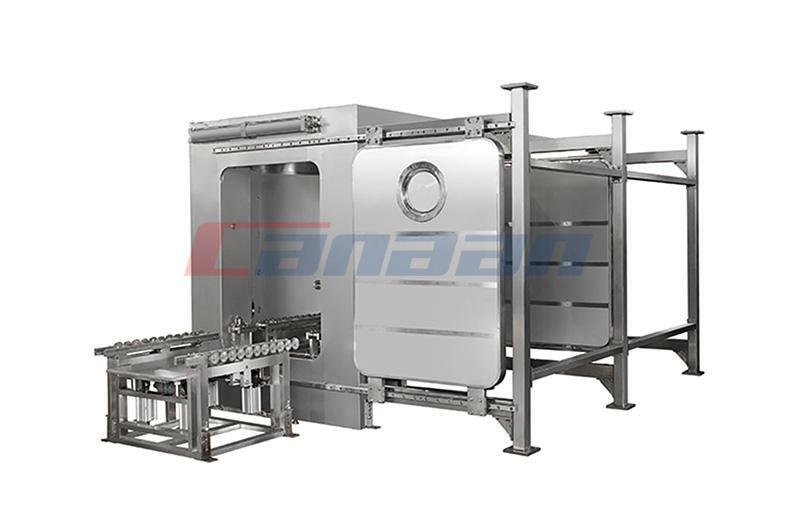 The design adopts standardized, universal and systematic components. 3. 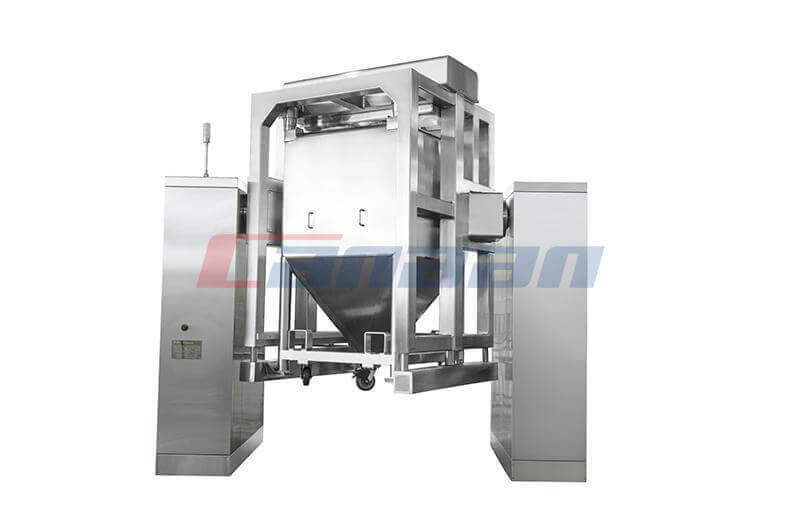 The inner and outer wall of the equipment is smooth and neat, without dead ends, easy to clean and sterilize. 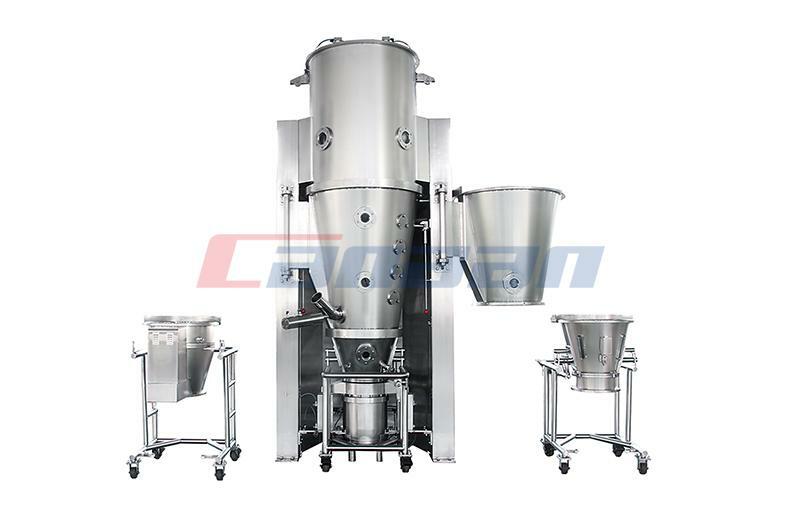 The surface of the parts is chrome plated and treated to resist corrosion and prevent rusting. Avoid painting outside of the equipment to prevent flaking. 4. 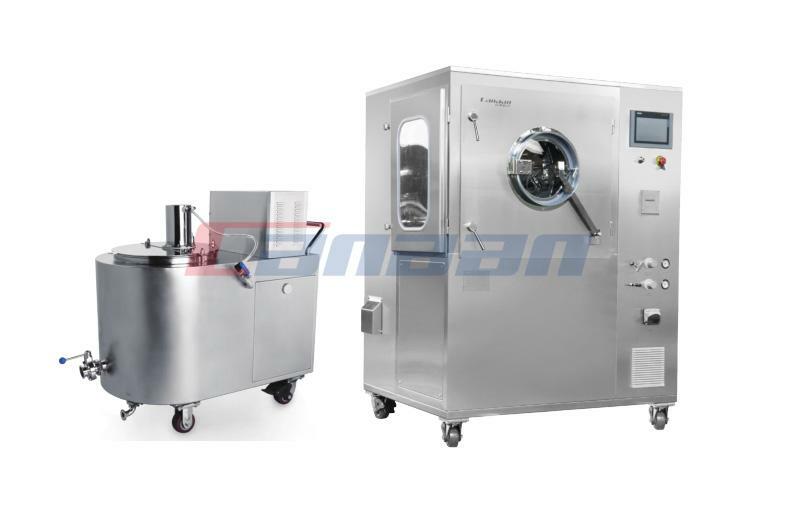 The preparation of purified water equipment, using low-carbon stainless steel or other materials that have not been tested to prevent water pollution. Clean water equipment should be cleaned regularly.